Helping your loved ones live their best life. 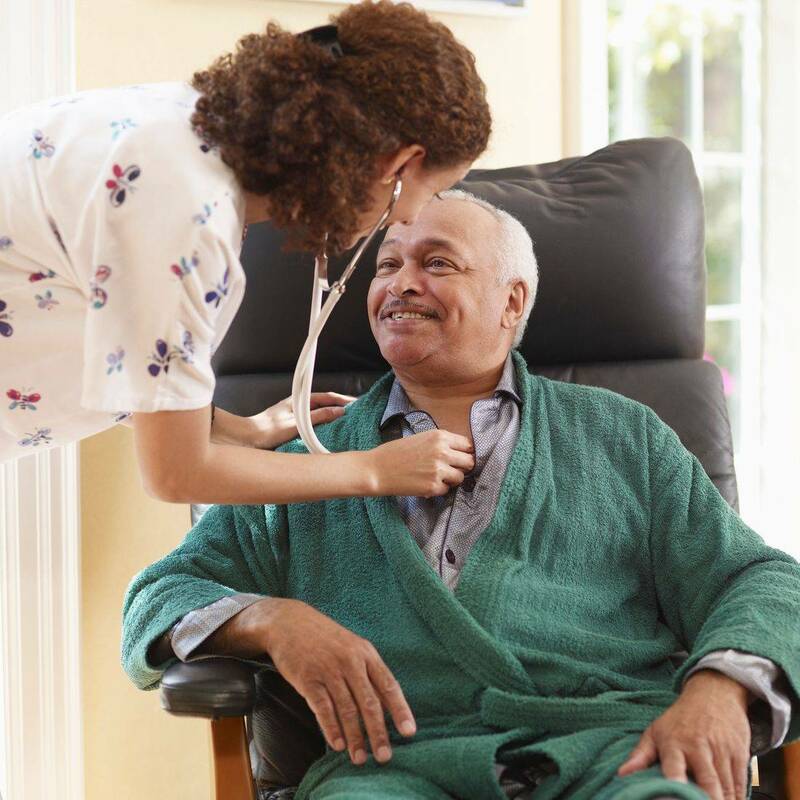 Family Homecare provides staff that are skilled to perform the desired tasks, and to ensure that staff are trained and updated regarding care skills. All services are available on a flexible basis from 0.5 to 24 hours, 365 days a year. Family Homecare will assist you with feeding, bathing, toileting, domestic tasks, sitting service. 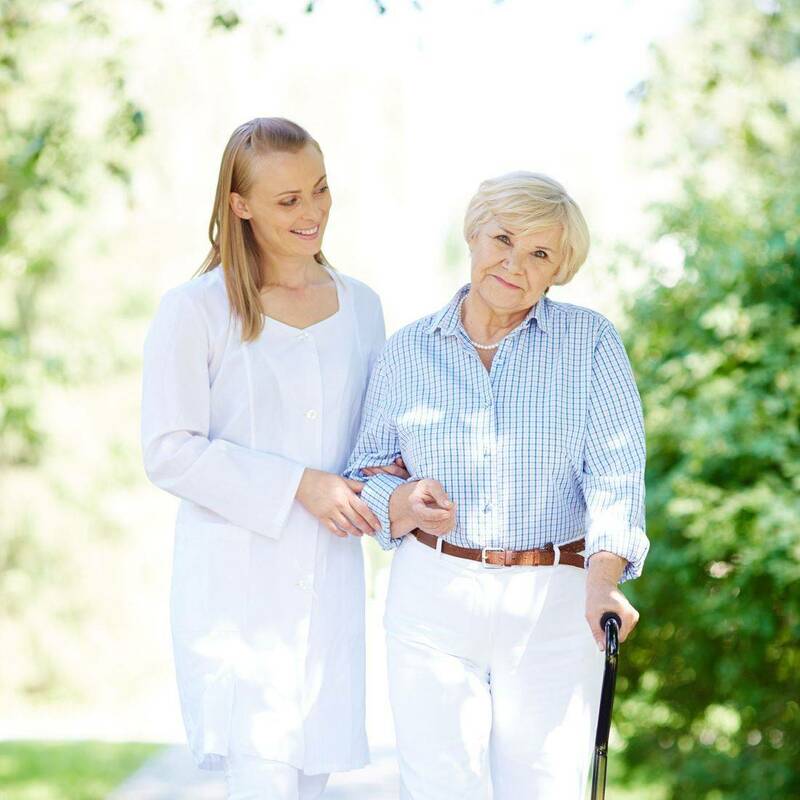 Family Homecare Ltd as domiciliary care company ensures the quality of personal care and support which people receive whilst living in their own home in the community. 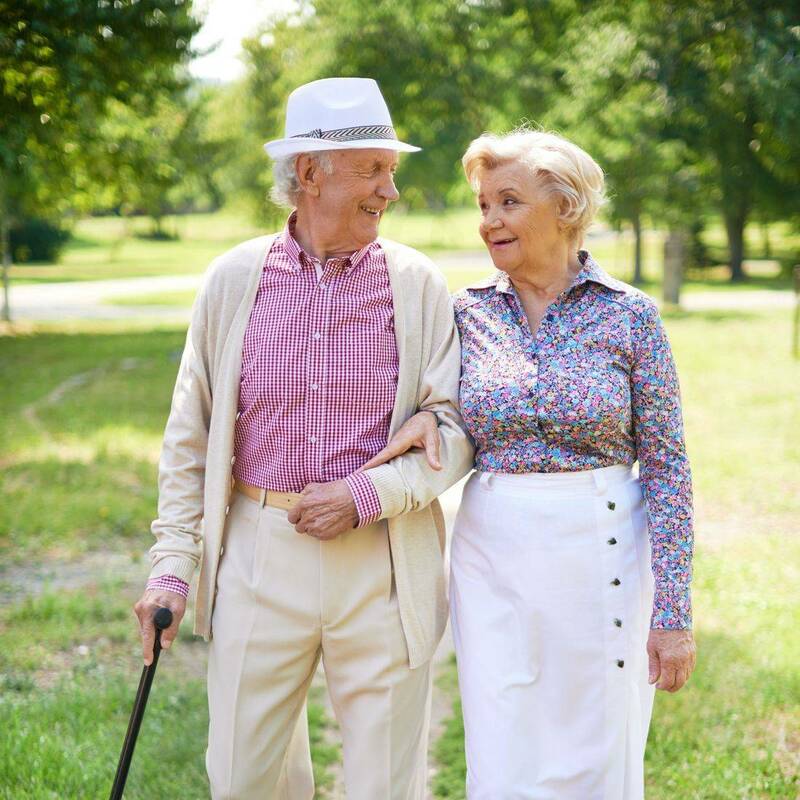 Family Homecare always consider the rights, choice and wishes of those individuals receiving service from us and we aim to promote and help to support individual lifestyles.